We systematically take note of and evaluate our employees' ideas and suggestions for improvement. 15 children play in our company-own Kindergarten. All employees have free entry to the bouldering and climbing halls connected to the company headquarters. Responsible employers attract responsible employees, who in turn ensure sustainable business practice. SALEWA® is a family business that supports the passionate mountaineer. We know that work is an integral part of life. Which is why we want to create a working environment that promotes good health and well-being, where inclusion, diversity, work-life balance, and individual development opportunities are guaranteed. We have created a place where work, social contacts and meaningful leisure activities can co-exist at our headquarters. Employees can develop their full potential here, within the work world and far beyond. Ensured by, amongst other things: our in-house childcare, extended maternity leave, free admission to the company's indoor climbing facilities and gym, dining at the company's own bistro, spacious park with pond, a variety of sports activities, green roof terrace and three holiday homes in Italy which can all be used free of charge by staff. As a family business, the balance between work and family life is strongly rooted in our values. 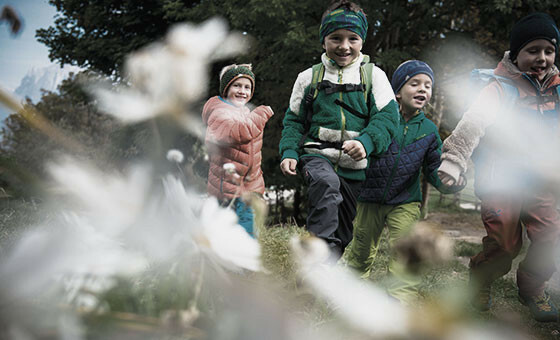 SALEWA® has been certified by the independent Family and Work audit®. An in-house company kindergarten and one-year extended maternity leave are just two examples of our family-friendliness. We are committed to implementing further specific measures on a continuous basis. Derived from the lower feathers of waterfowl such as ducks and geese, down has astounding properties that make it a unique marvel of nature - Light as a snowflake, it protects against the cold and is highly compressible due to its elasticity. No other material combines extremely low weight with high thermal insulation. Hence, down has a superior heat and weight ratio. As a result, high quality down has decisive advantages over synthetic materials and meets the strictest of requirements in its stride. We carefully ensure that our down jackets and sleeping bags are only filled with high quality, ethically harvested down. To ensure this in a transparent and credible fashion while eradicating unnecessary animal suffering from the supply chain, SALEWA has decided, going forward, to only purchase down that comes with RDS (Responsible Down Standard) certification. The RDS is currently the most comprehensive, independent certified animal welfare and traceability standard worldwide. The development of the standards required a major commitment by various stakeholders; especially input from suppliers, farmers, animal welfare organizations and industry experts was essential. 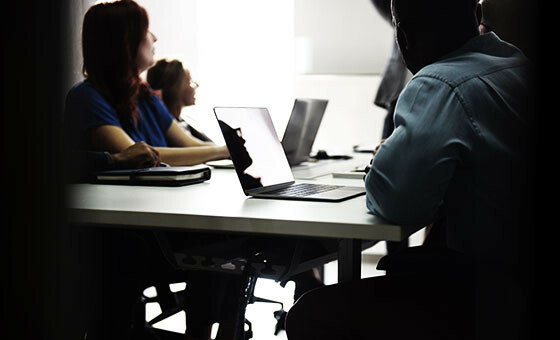 The standard addresses issues proactively by setting clear requirements and auditing against them on a regular basis, including unannounced audits. We don’t just provide our employees with freedom, we also create incentives for everyone to contribute individually to the further development of the company. And with very different objectives: Promoting innovation, increasing customer value, increasing efficiency, reducing costs, improving working conditions, protecting the environment, promoting health & safety at work. 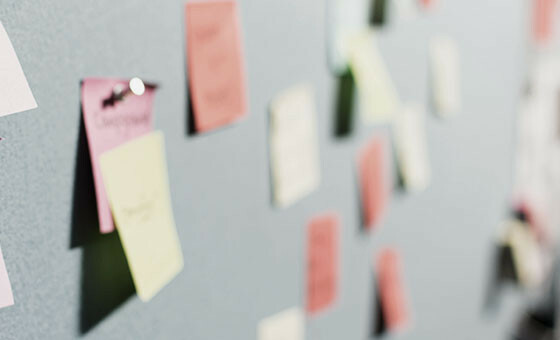 We have developed an ideas management system that allows employees to submit new ideas and suggestions through an application form. The ideas are analysed, and, if they are feasible and goal-oriented, they are promptly put into action. Mental and physical health are of great importance if people are going to develop their real potential. 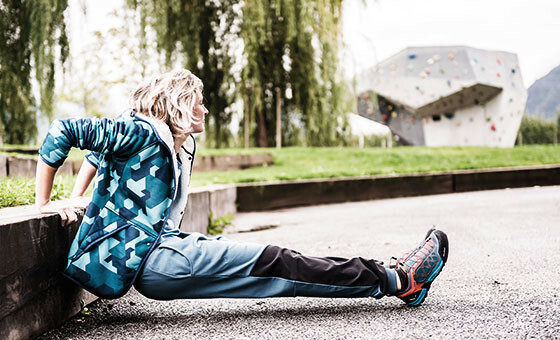 It’s for this reason that we offer our employees a varied range of services, including free entrance to our own climbing and bouldering hall, free access to the gym, regular yoga and Pilates lessons, free equipment hire, free use of three private holiday homes in Italy. We are committed to ensuring equal opportunity and to enforcing a zero tolerance policy regarding all forms of discrimination. This applies to the inclusion and active recruitment of employees and partners regardless of skin colour, gender, mental or physical restriction, age, ethnic background and religious beliefs. We have three holiday homes in Italy that are free for employees to use.